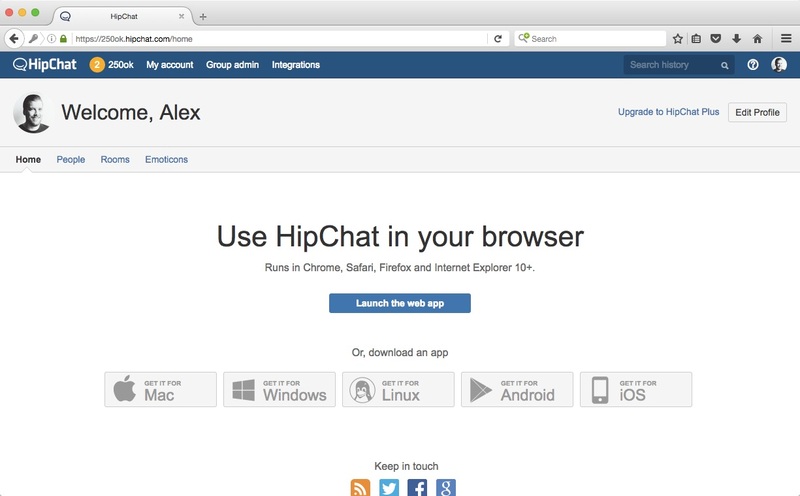 Log into your HipChat account by visiting https://www.hipchat.com/sign_in. If you don’t already have a HipChat account please visit https://www.hipchat.com/sign_up?_ga=1.125405066.1441285018.1475589580 to create one. 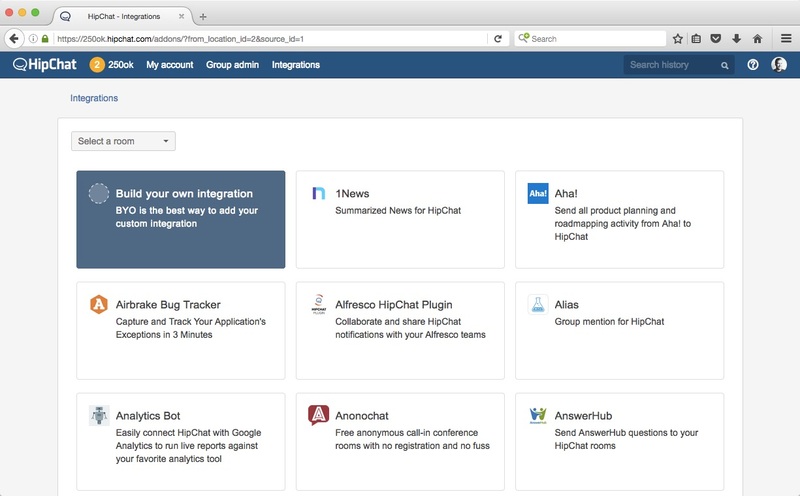 Click the Integrations button located near the top of your screen on your HipChat dashboard. 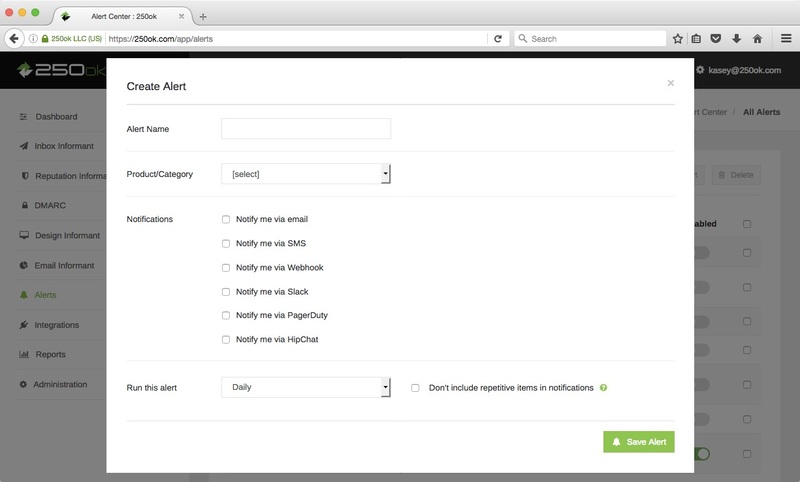 Select the ChatRoom that should receive the notifications. 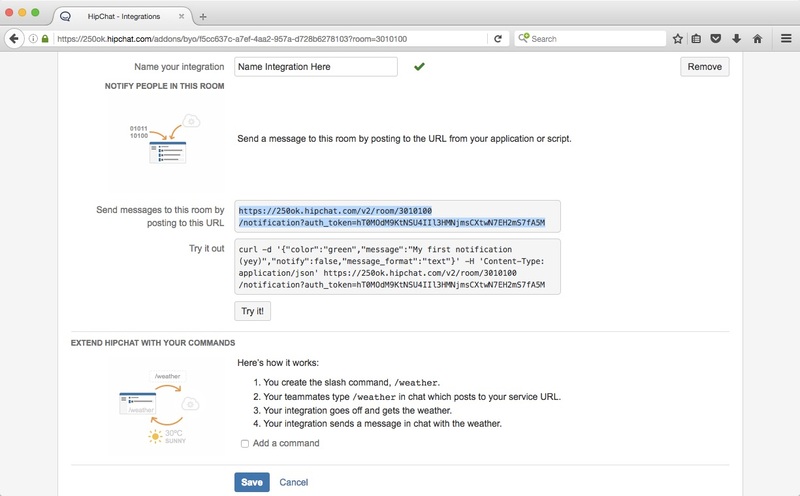 Click Build Your Own Integration. 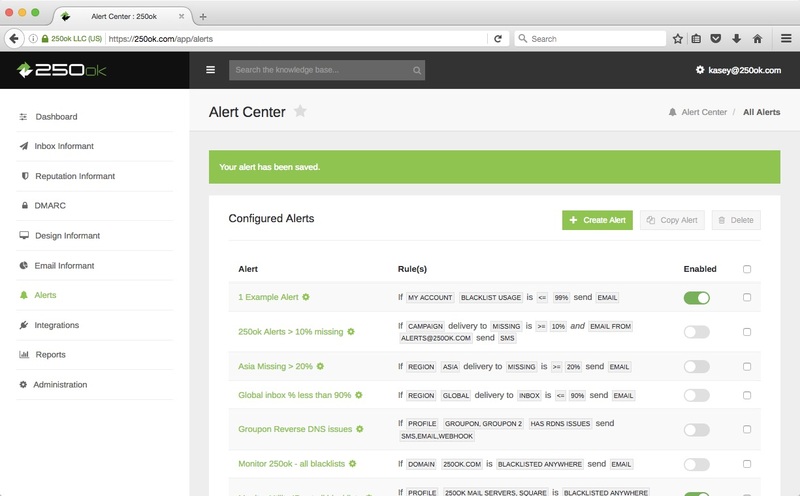 To avoid any confusion, give the notification bot a name that will make it obvious you are receiving alerts from 250ok and then click Create. 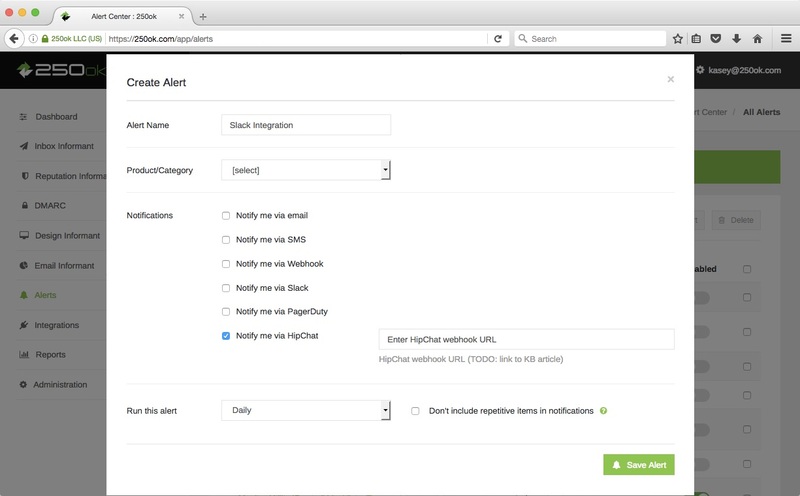 To avoid any confusion, give the alert a name that will make it obvious that these alerts going to HipChat. 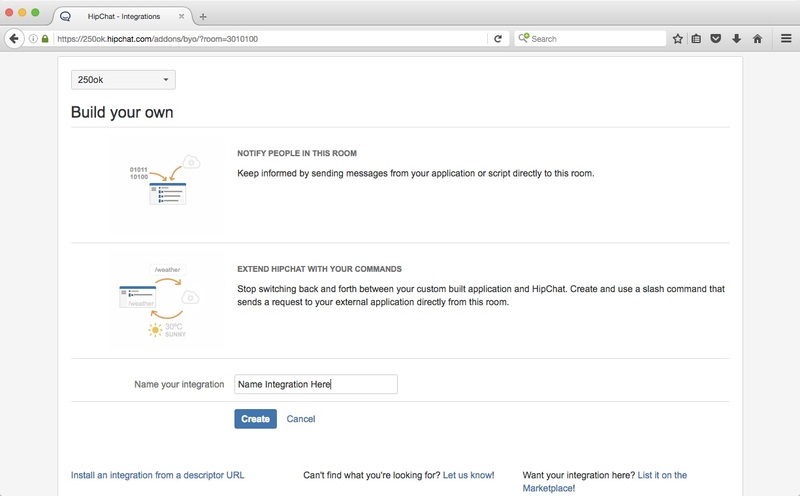 Click the Notify me via HipChat checkbox and enter the HipChat Webhook URL.